Home>New Mixtapes>G Herbo Mixtapes> G Herbo & Southside Drop Collab Project "Still Swervin"
G Herbo is kicking off the New Year with a new project that he only announced two days ago. Herbo reunited with Southside for Still Swervin, a 15-track effort that has a high replay value. Still Swervin is a spiritual successor to Herbo and Southside's last project, Swervo. When that project dropped last Summer, Herbo told Billboard why he chose to stick with Southside. "Southside is my brother," he stated. "He wants to see me win. That's one guy I can genuinely say wants the best for me no matter if he gains from it or not. He doesn't even have to make a dollar. That's just something I feel not all artists have. If you do have someone like that in your corner, you should appreciate them and try to make the best of that relationship." 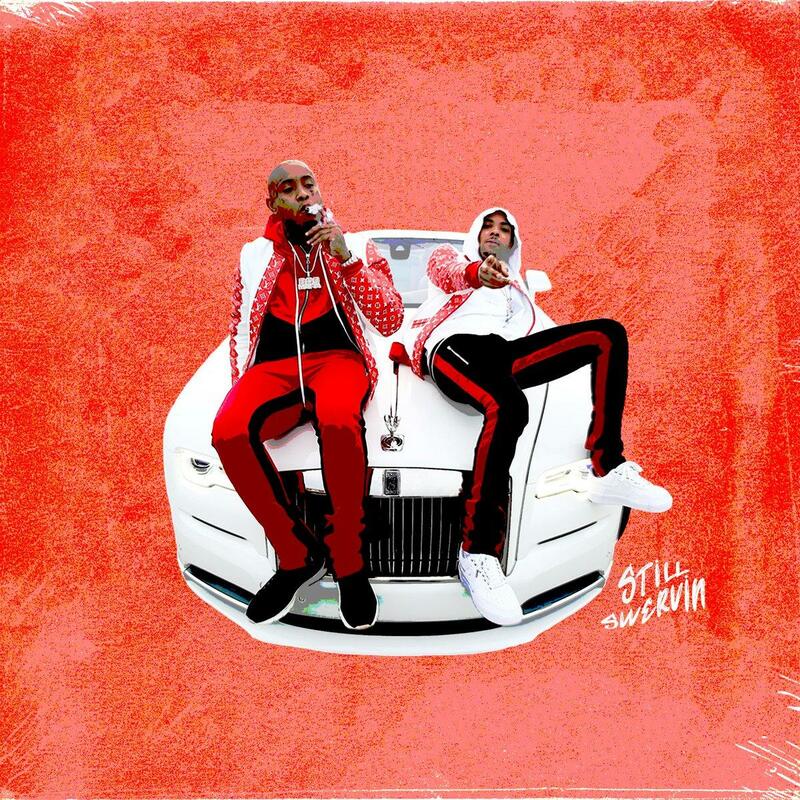 MIXTAPES G Herbo & Southside Drop Collab Project "Still Swervin"